This post is for my Colorado and Wyoming readers. Here’s a parenting conference you may be interested in attending. It will be held Feb. 8-9, 2019 at Timberline Church in Fort Collins. The organizers of the event asked those of us presenting to do a short (20 second) video of our break out session. So… here’s mine. Click here to head over to the conference website. © LoriWildenberg. All rights reserved. 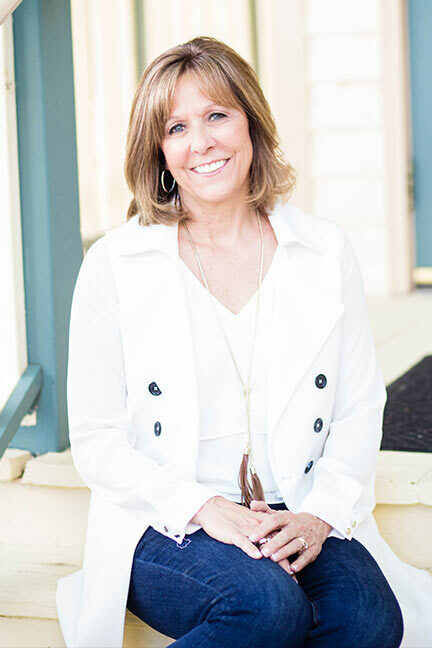 Lori Wildenberg is a licensed parent and family educator, parent coach, and co-founder of 1Corinthians13Parenting.com. 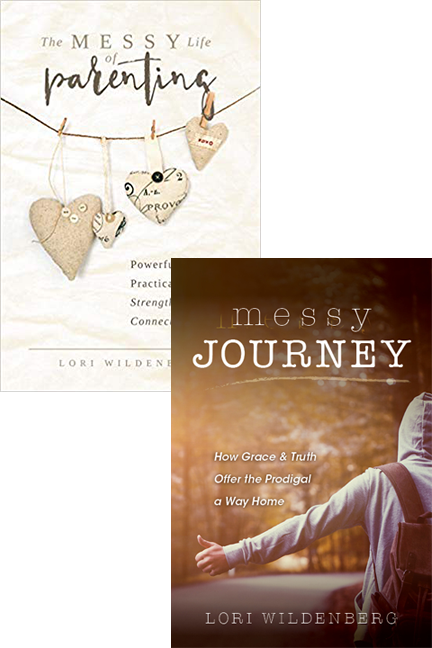 She has written 5 books including Messy Journey: How Grace and Truth Offer the Prodigal a Way Home. 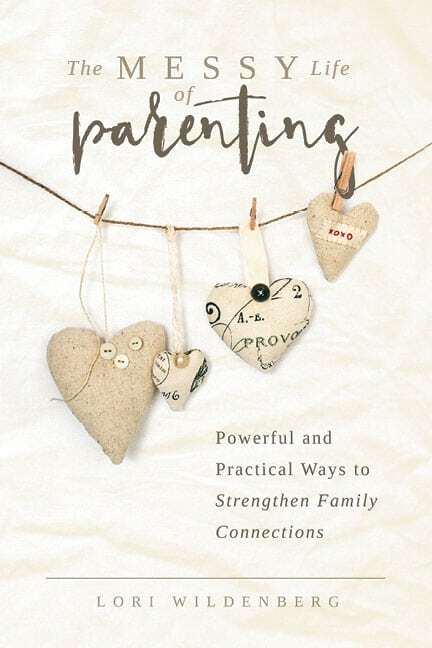 and her most recent book The Messy Life of Parenting: Powerful and Practical Ways to Strengthen Family Connections. 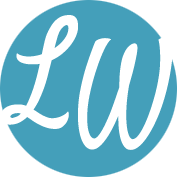 Contact Lori for your next event or for parent consulting or parent training courses. Lori can also be found mentoring over at the MOMS Together Group on Facebook.